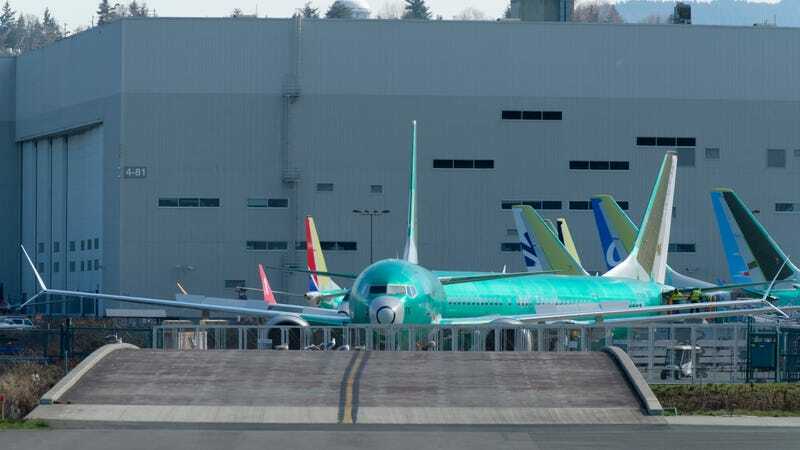 Following the crashes, Boeing grounded planes in mid-March, cut production of the Max 737 by 20 percent, and ceased deliveries of the aircraft, according to CNBC. The grounding has had extensive effects on the aviation industry. Last month, reports showed that American Airlines was canceling 90 flights per day through April. The new report was produced by the FAA Flight Standardization Board, which consists of pilots, engineers, and aviation experts. It includes a recommendation that 737 Max pilots do computer-based training on the MCAS system. Reuters reports that Boeing shares rose two percent following the release of the FAA review.